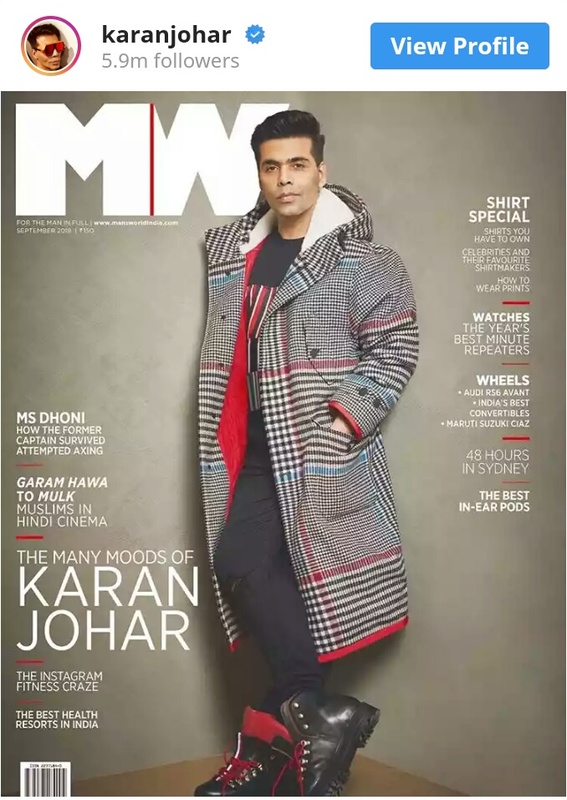 Karan Johar is the cover boy for the latest version of a luxury lifestyle magazine, which will highlight the movie maker's 'The Many Moods'. The 46-year-old, who looks as a dipper in checkered trench coat, features on the September issue of Man's World. The Ae Dil Hai Mushkil director took to social media to share the cover, writing, On the cover of @mensworldindiashot by @rohanshrestha at the gorgeous @ gaurikhan studio. In an interview with the magazine, Karan revealed that, "My all time favorite actor will be Ranbir because he is just extraordinary." 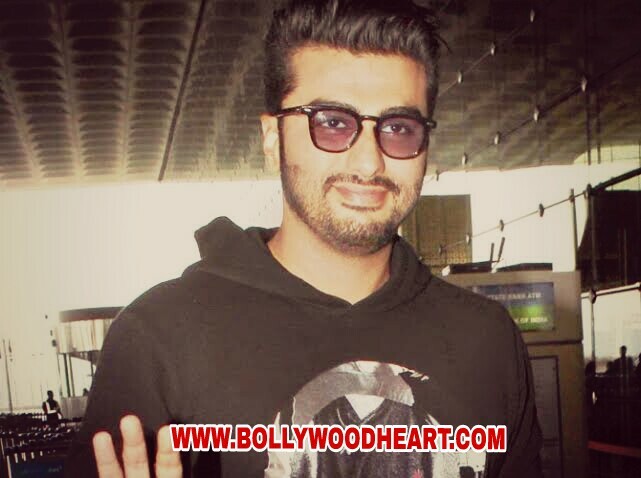 "I am excited to work with him, I am excited to work with them for Brahmastra, I would say that Kiara Advani is a girl whom I have searched for as a wonderful acting resource. It seems that Ishaan Khatter is very talented and I am very excited to see how the career of Jahnvi [Kapoor] and Sarah [Ali Khan] came out, "he further said. 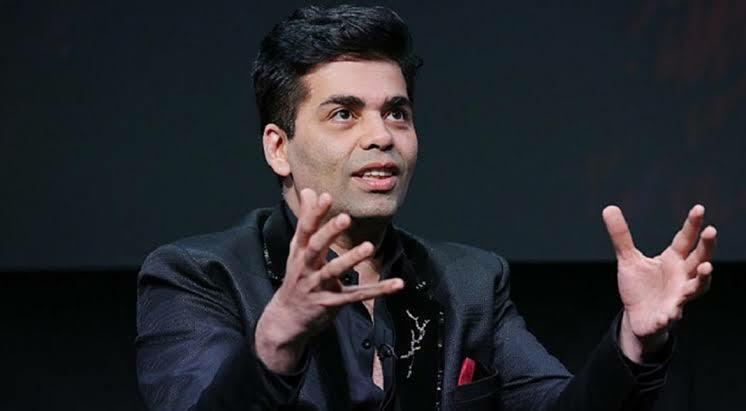 Talking about Nepotism - which had sparkes the debate in Bollywood a few years ago - Karan told the publication, "I always say that Nepotism exists in Bollywood as it does in many industries. Yes, It gives you access and this gives you the privilege of your first opportunity, but if you fall or fail, you will be out.